As a new mom, you will inevitably stock up on the essentials. Of course, you’ll need a plethora of pacifiers, but with the WubbaBub™ award-winning pacifier, you may have a tough time misplacing this one. 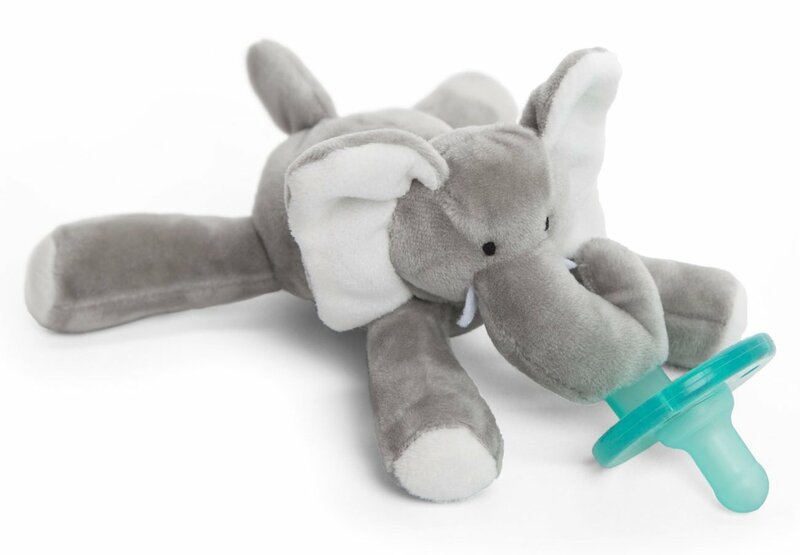 Part plush, part pacifier - the unique style of the WubbaNub™ Pacifier allows it to remain near baby’s mouth, easy to grasp and may assist baby to self-sooth. 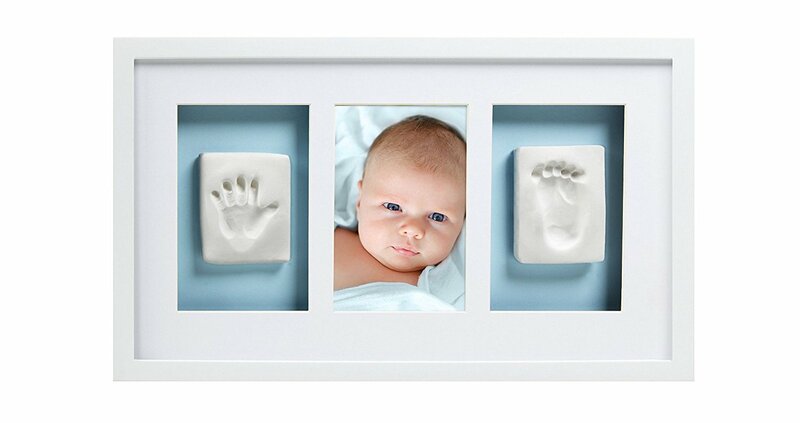 This keepsake frame includes a reversible blue and pink mat making it the perfect baby show gift for a boy or girl. Hang this keepsake in your baby’s adorable nursery. The best part about this gift is that the clay requires no mixing or baking! Simply knead the clay for about 2-3 minutes and waa-lah instant memories! Make breastfeeding easy! Designed for nursing mothers. 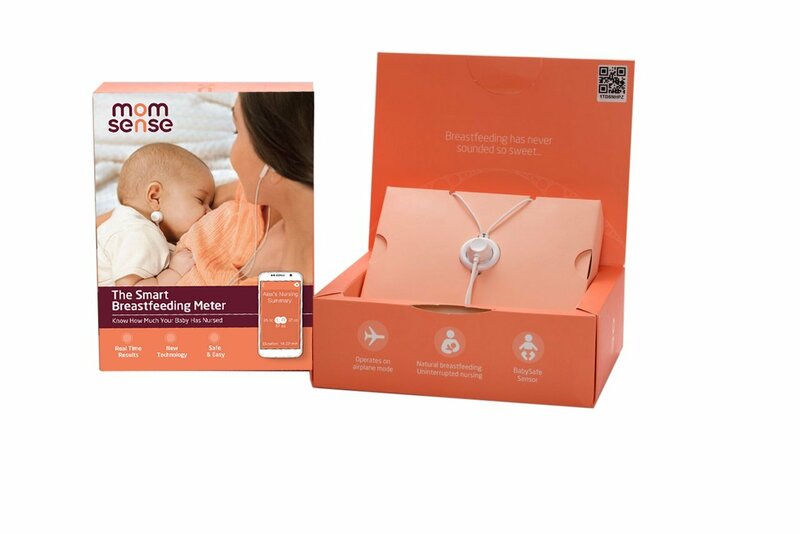 Momsense allows you to nurse your newborn in a natural way while monitoring and tracking your infant’s intake in real-time. 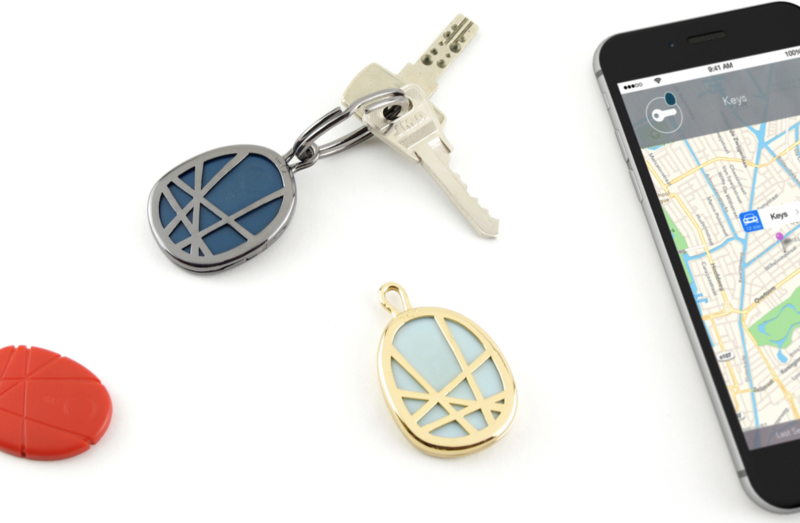 The Momsense app, which is available in the Apple Store and Google Play. Momsense will provide real-time reports as well as create a feeding diary with weight progress, and detailed breastfeeding tips. 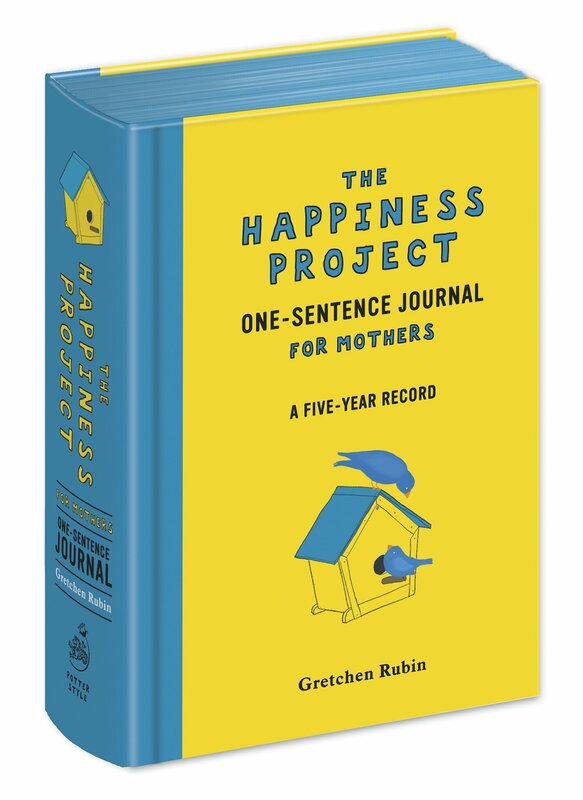 Keep the fun alive with this awesome new mom gift! Mommy's First Milestone - Wine Bottle Label Gifts are sold in a set of four and each label has a unique look. 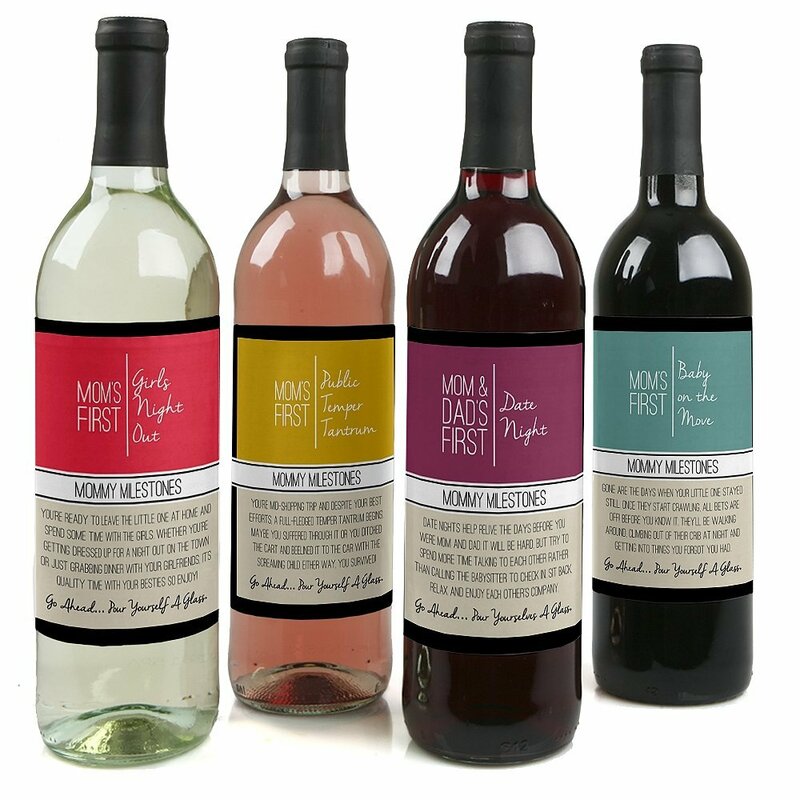 The labels include four key moments for new moms and fit any standard wine bottle shape. 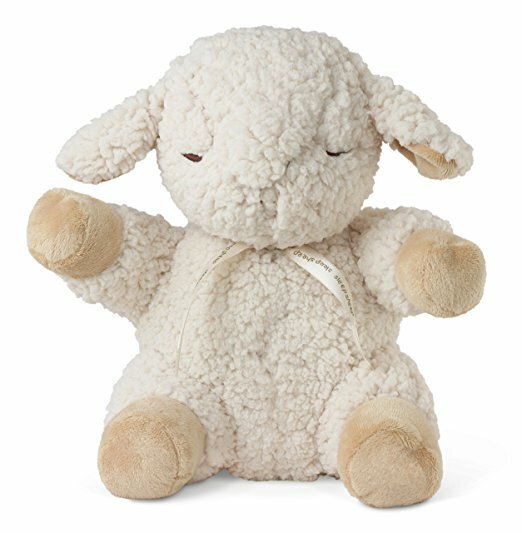 Sleep Sheep is the original plush that offers soothing sounds to help calm and comfort children to sleep. Playing soft sounds of nature or the reassuring sound of a mother’s heartbeat, Sleep Sheep is the perfect companion for a calm and restful night for both baby and parents! The wearable teether is designed with safety in mind, featuring FDA-approved silicone beads that are free of BPA and other toxic chemicals. So, you can let your little one enjoy it with complete peace of mind! 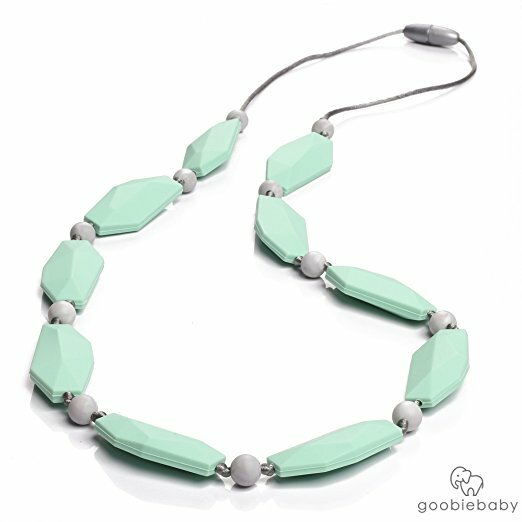 This is a cute teething necklace. You can wear it without looking like you are actually wearing a necklace that is a teether. 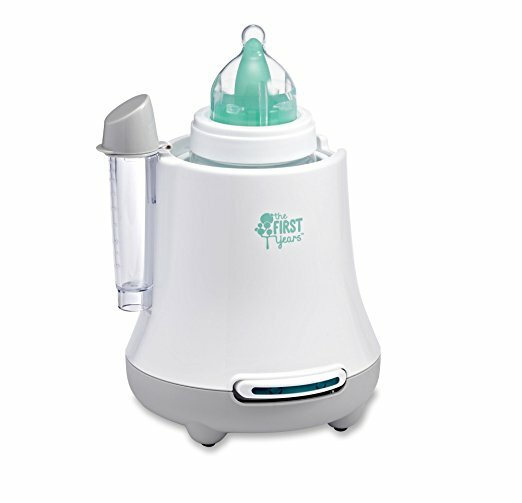 This is a new mom’s best friend- imagine being able to warm up your newborn's bottle without having to go downstairs. This will make the transition to motherhood bit easier. Simply, keep this awesome device in your nursery and you’ll be happy with your results. This five-year journal will help you make a time capsule of your family's growth in the simplest way possible. You can start at any point in the year. Simply turn to today's date, a jot down your thoughts and perhaps a note or reflection about your child. As the years go by you'll notice how your children evolve. 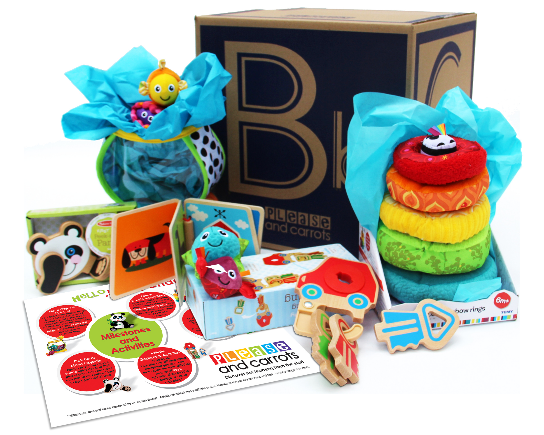 5 toys + books chosen specifically to support learning and development – yours to keep! 6 activities developed by a preschool teacher and tips from a speech pathologist. A learning program that grows with your child as they learn new skills. I am a recent graduate of Fordham University Graduate School of Business. I played professional basketball in Germany, and I am an avid writer. I enjoy writing about fashion, beauty, sports, and current events.